Let’s take a look at contemporary art this week. Ever imagined what it will feel like to wander round a museum halfway across the world? Thankfully, Google made that somehow possible with just an app called “Google Arts & Culture”. This app has been available for quite some time now and we think it’s about time you check it out. “Google Arts & Culture” app has made an effort to turn the look-alike search digital with a new experimental feature, saving you the price of world travel and museum admission fees. You can visit top exhibits, zoom in on artworks in mind-blowing detail and browse thousands of stories, photos, videos, and manuscripts. You get to experience everything from dance, sculpture and tours of foreign collections all in the palm of your hand. One very interesting feature has recently been introduced to the app: it matches selfies to famous paintings. If you ever wondered if you had a doppelganger, it’s about time to check it out. The app uses an intelligent facial recognition technology to create a scan of your face, identifying characteristics unique to you (like the size of your eyes or the space between your nose and mouth). It then attempts to match those features to the collection of over 70,000 paintings and other pieces of art in its database. 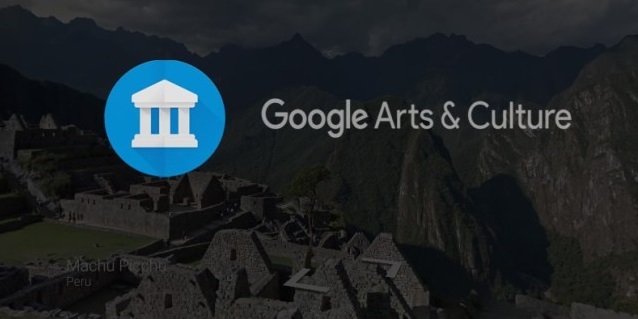 Another cool thing is that Google Arts & Culture has collaborated with over 1,200 museums, galleries and institutions in 70 countries to make their exhibits available for everyone to explore online. Get a little culture and know the history of people and events in your life with this amazing app!